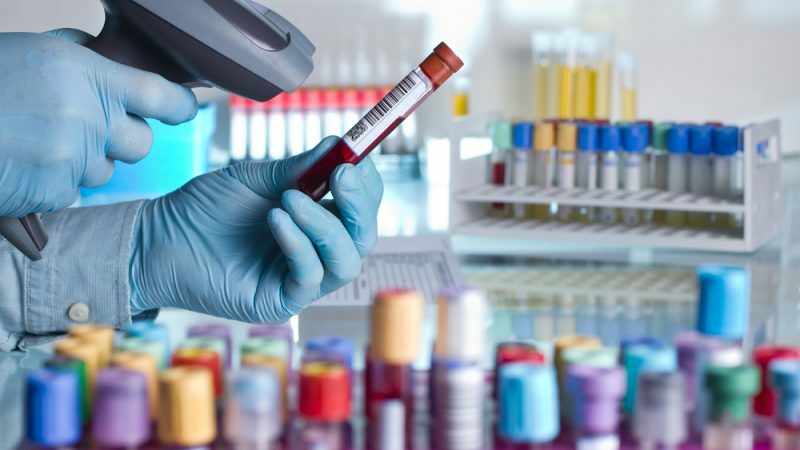 “For a patient, a falsified medicine could be fatal,” Andreas Walter, general manager of the European Medicines Verification Organisation (EMVO), said at the presentation of the new system on 8 February. The new system fully relies on new technologies, which will closely track the medicines throughout the chain until they reach the patients. 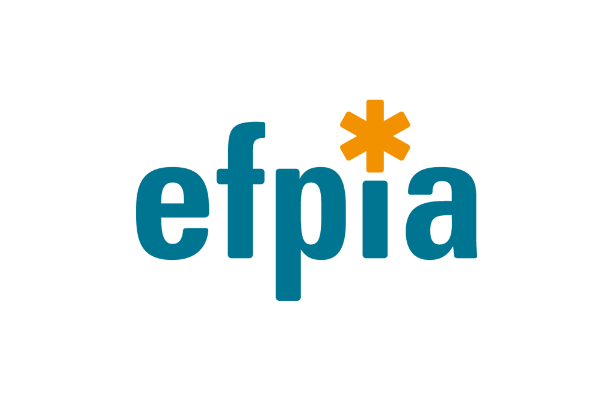 Manufacturers will serialise the packaging of prescription medicines with a Unique Identifier, which will then be uploaded by the manufacturer to the European Hub (the EMVS). “Wholesalers and other stakeholders in the supply chain will scan the data matrix on the outer packaging of the pack to verify its authenticity as it travels through the supply chain,” EMVO said. “The verification of the Unique Identifier and authentication happens in the National Medicines Verification System (NMVS). The European Hub connects the national systems in order to make them interoperable,” it added. Regarding the unserialised medicines that are already on the market, EMVO President Hugh Pullen explained that they would continue to circulate together until the serialised until they have walked their way out of the supply chain. EURACTIV also asked the European Commission if it would carry out checks to the system but no reply has been provided by the time of this article’s publication. However, when it comes to sales of fake medicines on the Internet, the system does not have too much to offer. “The purpose of the system is to further secure the legitimate supply chain. That includes legitimate online pharmacies,” Pullen said. Asked if a patient could bring a medicine bought online to verify its authenticity to a pharmacy, a representative of EU pharmacies said it was not possible. Asked by EURACTIV about the UK’s future participation in the system, considering the ongoing Brexit negotiations, Pullen replied that for now, the UK was a member state and will implement the system as everybody else. “If we take the scenario that the deal is agreed, then currently this provides a transitional period until 2020 during which the UK will remain in the single market and our understanding is that its obligations will continue to apply,” he said. “After that, future requirements are subject to the negotiations of the comprehensive EU-UK trade agreement,” he added. “The position of EMVO is that we would like the UK to remain within the system […] we see that as the most advantageous scenario for patients’ safety,” he noted. Asked if the cost of this new system would pass on to the patient, Pullen replied that the cost to upgrade the manufacturing lines would be absorbed by the supply chain and the stakeholders. But the generics industry raised reservations about the high additional regulatory cost it’s currently facing, not only due to the FMD but also Brexit. Speaking to EURACTIV on the sidelines of the event, Adrian van den Hoven, director general of Medicines for Europe, which represents the generic industry, said FMD represented probably the biggest cost but there is also Brexit, “for which our industry has paid a fortune”. He noted that for the really inexpensive medicines, such as anti-infectives, which are the backbone of the public health system, there is a challenge to their profitability. He said the government in the Netherlands had agreed in principle that companies could negotiate with the authorities to take into account the cost associated with the FMD and the €100 million that has to be contributed every year. “These are massive costs,” he said, adding that there are ongoing discussions with other countries, not only linked to FMD, like Italy, for example, where the industry is discussing a new model for pharmaceutical pricing. Following the publication of this article, European Commission sources commented that it will be up to the EU member states to enforce the new rules at the national level. "With this Directive, member states' authorities will have from now an additional tool when investigating potential incidents of falsification and will be able to trace individual medicinal products in the EU. This being said the Commission, of course, carries out regular audits in the member states," the sources added.